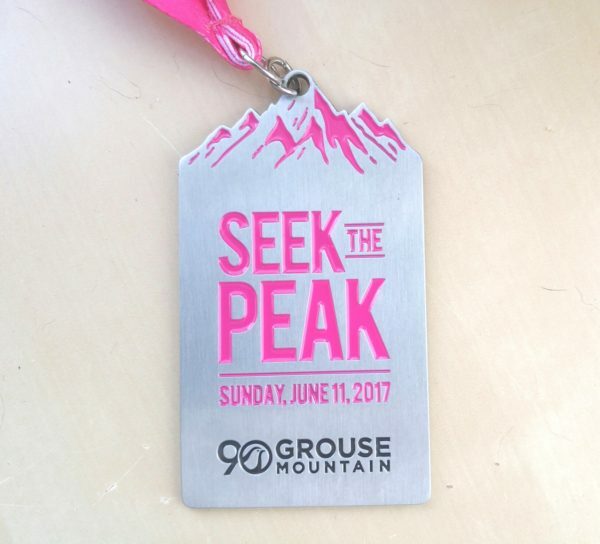 Description: Seek the Peak is a challenging 16 km (10 mile) uphill race that includes the Grouse Grind. It can be done as either a relay or a solo event. The course includes four sections. The first two span 10 km of pretty forest trails as well as the uphill road stretch heading to the base of the Grind. The Grouse Grind, which is the third leg of the race, comprises 3 km of steep stairs running up Grouse Mountain. 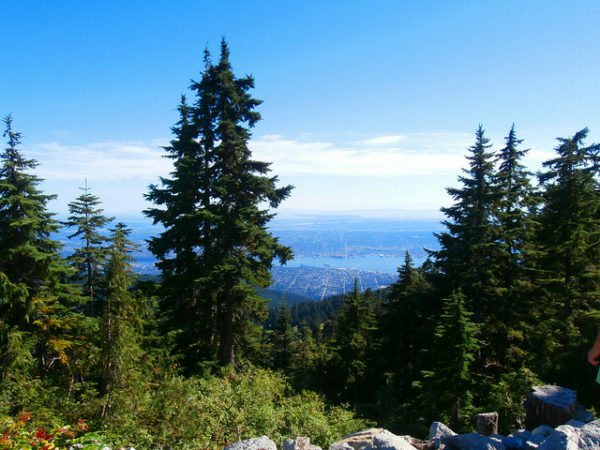 When you reach the top of the Grind, there is a final 3 km stretch to Grouse peak and back down to the Grouse Mountain Lodge area. Total elevation gain is 1,400 meters (4,100 feet). Cost: $50-$65 for solo adults, $45-$60 for solo youth, and $45 to $60 per person for relayers (the lowest prices are for early registration, highest for registration on the day, and mid-point prices in between). Fees include the gondola ride down after the race, a gondola ride up and down for one spectator (valid only on race day), and shuttle bus service from the race start area (Ambleside Park) to the base of Grouse mountain, if needed. Time: Times are quite variable, with the fastest finishers coming in at just over 1.5 hours and the slowest taking between 4.5 and 6 hours. 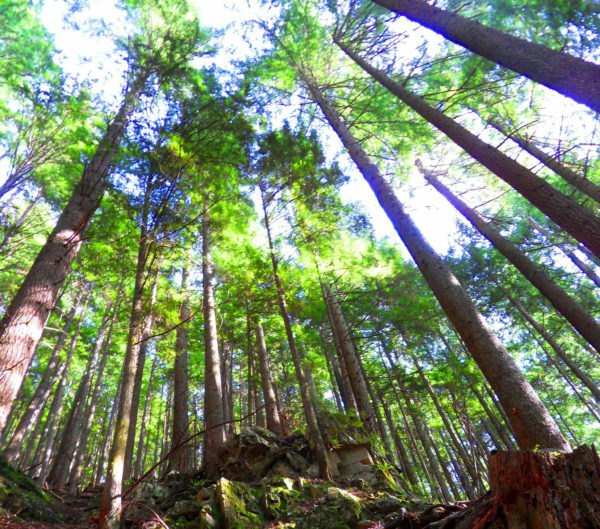 Difficulty: This race is quite challenging from a cardio perspective, with massive elevation gain and the steep uphill slog on the Grouse Grind, though the trails are non-technical and easy to run. This race provides a fantastic workout and plenty of amazing mountain and forest scenery. Because admission includes your gondola ride down and a ride up and down for a friend, the race provides very good value for the cost (the gondola rides are quite expensive). There are lots of aid stations and clean public washrooms along the route. There is plenty of parking at the race start area. You get a finisher medal (there are additional medals for the top three men and women overall and for placers in each age category as well). There are finish line celebrations including a live DJ, yoga sessions, and a barbecue (a la carte prices). If you purchase a race shirt, the net proceeds go to the BC Cancer Foundation. If you make $50 donation to the BC Cancer Foundation, you get a free 10-week race training program. They don’t close the Grouse Grind to other hikers during the race, so it gets very crowded, with lots of annoying bottlenecks. 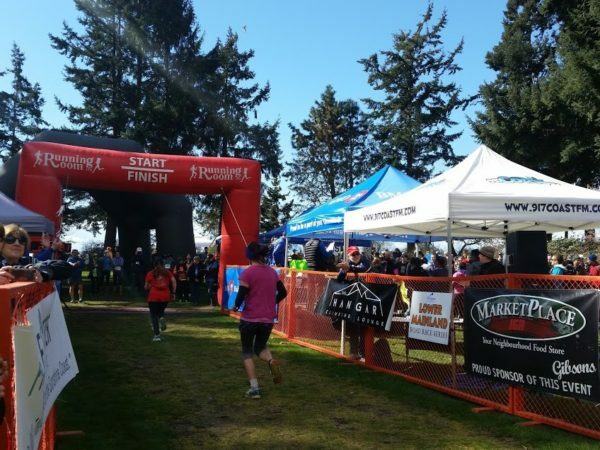 The organizers don’t provide shuttle service from the base of Grouse Mountain back to the Ambleside start area after the race, so if you park at the start area, you’ll need to arrange your own transportation. 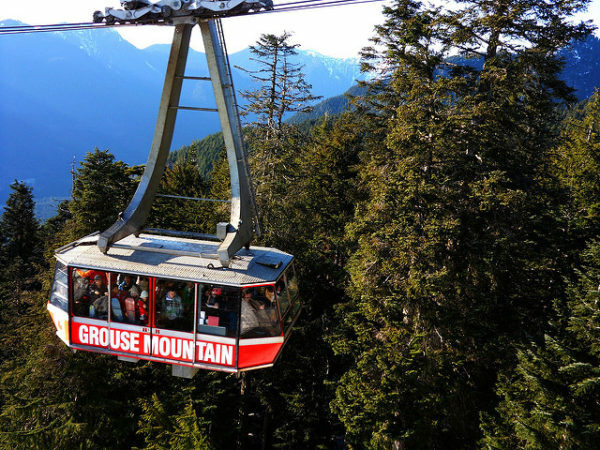 If you want more than one friend or family member to see you over the finish line, they’ll have to pay nearly $50 each for round-trip gondola service or hike up the Grouse Grind or BCMC trail to the top and pay $10 for the ride down. For more information, see the official Seek the Peak race page. For more races and other fun things to do in and around Vancouver, see the main Activities page.